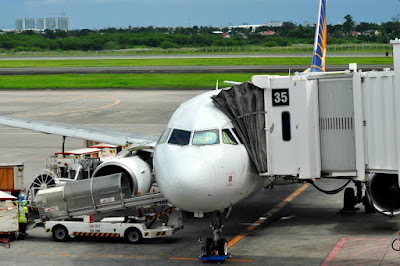 Aviation Updates Philippines - National flag carrier, Philippine Airlines, delays the inaugural flight of its Manila to Port Moresby route for the second time. The new schedule of the launch will be on October 25, 2015. Philippine Airlines previously scheduled to inaugurate its Port Moresby service on April 3, 2015. The airline rescheduled the launch to June 12, 2015 last March. PAL again postponed its planned June 12 launch and set October 25 as the new launch date. However, changes will remain highly possible, according to airlineroute.net. “This has been the largest obstacle to growing the tourism industry and business travel to PNG (Papua New Guinea) generally. Both our domestic and international airfares need to be reduced substantially to global levels to increase tourism and business travel to PNG,” Trade Commerce and Industry Minister Richard Maru said in a report by AUP on January 2015. Flights to Papua New Guinea from Manila will help reduce airfares and provide competition between airlines.